Reserve online & get 50% off rent 1-4 months. We're located where N FM 620 and O'Connor Dr meet. Right between Dairy Queen & Pizza Hut. 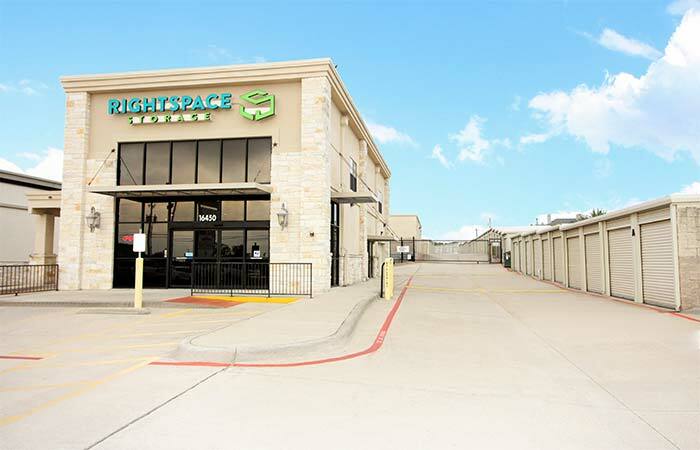 RightSpace Storage - Round Rock is located in between South O’Connor Drive and Great Oaks Dr. Find us near First Texas Bank, down N FM 620 next to Dairy Queen. 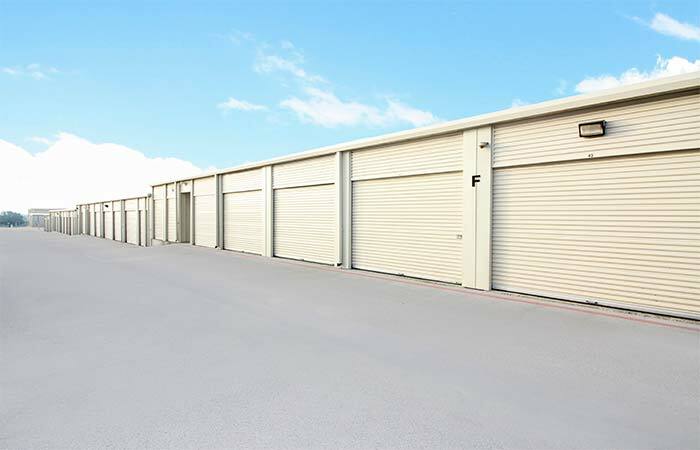 Drive-Up Storage Units – Sizes from 5x10 5x5 (25 sq. ft.) to 12.5x3 (375 sq. ft.) spaces available. 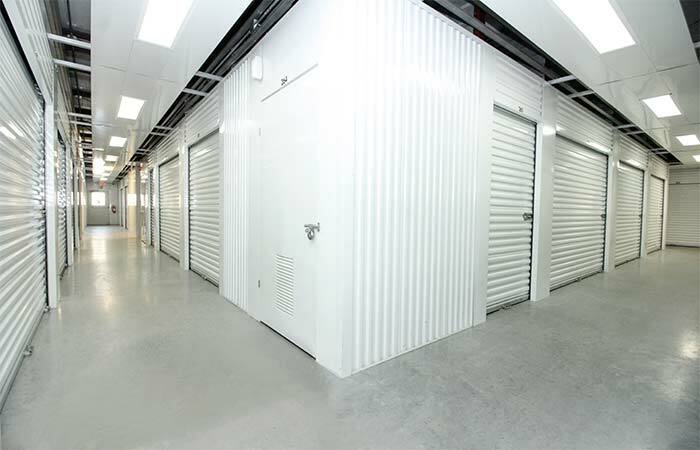 Climate Controlled Storage Units - 5x5 (25 sq. ft.) to 20x15 (900 sq. ft.) spaces available. 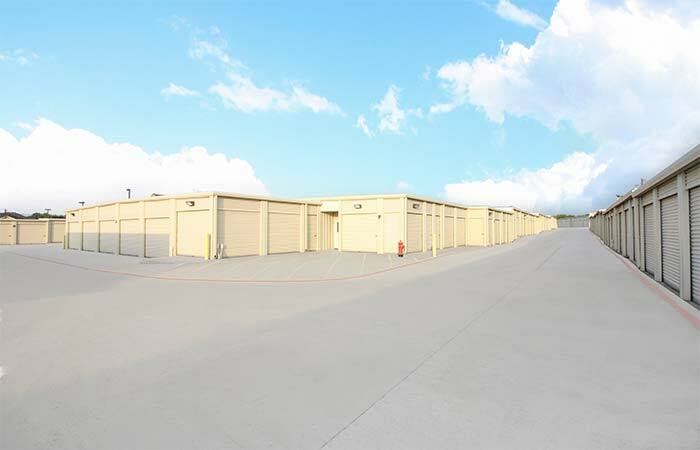 9023 W Hwy 71, Austin - Offering drive-up access, climate controlled and vehicle storage units. Serving residents and businesses of Blue Hill Estates, Foothills of Barton Creek, Sunset Valley, Cedar Valley and all other nearby areas. 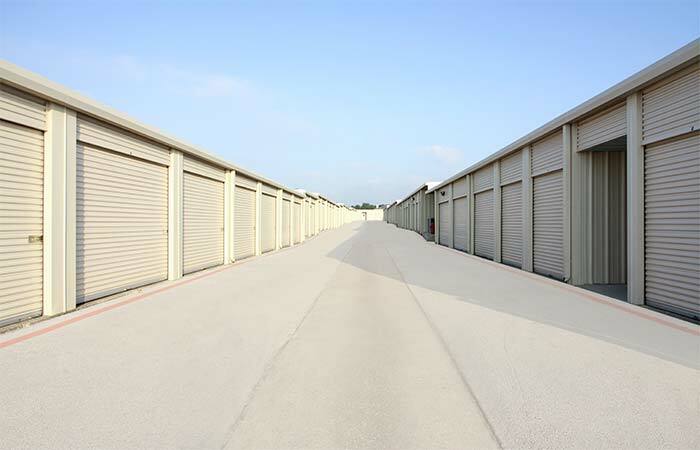 8956 Research Blvd, Austin - Offering drive-up access, indoor and climate controlled storage units. Serving residents and businesses of North Burnet, Woodcliff, Crestview, Vista North and all other nearby areas. Fabulous price after 50% discount for three months the 10X15 storage unit cost us less than $50 per month - comparable to other vendors 10x10 storage unit price after the discounts they offered. I go in all the time to drop off my USPS packages and Leslie, Joyce, and Evan are always so nice and friendly. I reserved a unit online and when I came in to get it, Leslie was super helpful. She showed me the unit and I did the paperwork quickly. The facility is clean and the climate controlled area where I am is cool and not too hot! Great all around. Even when I forgot my keys and had to get the lock drilled out, the manager was very helpful. Decent price and easy to manage online. Great service. Went in yesterday to finalize a reserved space to store household goods and wanted to view the space before signing paperwork to ensure that the space was going to be large enough. Graciously showed me the exact unit I had reserved and an additional larger unit, and after realizing for sure the first space was not adequate, went with the larger unit which was actually more convenient and right next to an entry door. Couldn't be happier with the customer service and the quality of the facility and the unit. 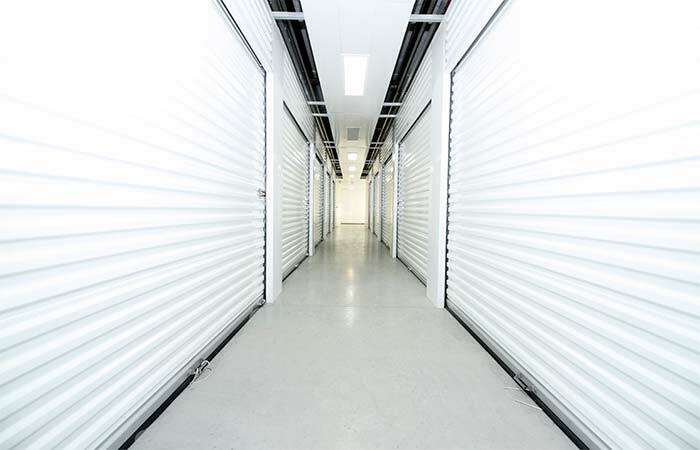 Highly recommend RightSpace Storage to anyone looking for a storage facility. Easy and quick experience to rent a unit. Cost seems very reasonable for location and type of unit. We used it short term and found it was perfect for our needs. Would recommend. These guys are awesome! They’ve got a great location, and if you come during open hours and the gates lock, you can still leave without feeling you’ve been locked-in! The rates are good, and the site is well maintained! The sales staff are awesome!!! These guys are always great! They are kind and polite, answering my questions and helping me find solutions for all my mailing needs. Thanks RightSpace for doing postal services also!! Great customer service and flexible with their contract to a degree, not a stickler for every word in the contract. 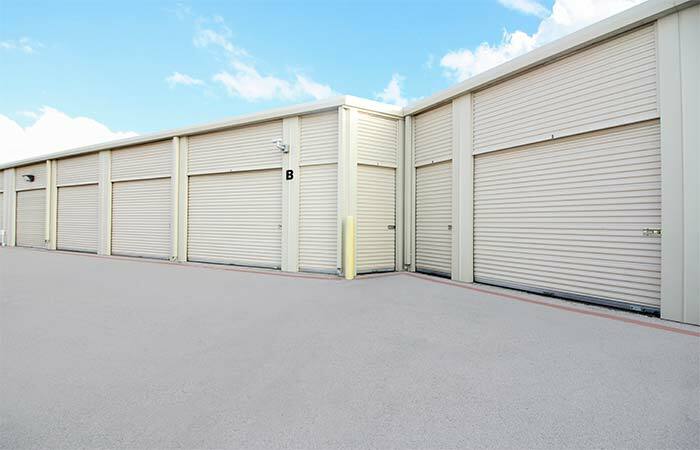 The place is clean and easy access as most storage facilities. They could us more carts and change the locking system. You need to purchase ($12) a special lock for your storage space, and that lock (barrel type) will not work on anything else. It was the cheapest storage place we found...there's one down the road that cost a lot more for the same space. Great Storage Facility! Just rented a climate -controlled space this past weekend. The staff was very helpful, drove us down to the unit in the Texas heat, showed us where it was. Unit was clean and in good condition. He omitted showing us exactly how the lock worked, though, but we managed to figure it out in a couple of minuutes when we went back the next day (You have to close the latch, insert the lock with the key in it, lock with the key, then extract the key from the lock. To unlock, you insert the key, turn it to unlock, remove the lock and key from the slot - then slide the latch open). I guess we could have asked him to show us how it works. Other than that, things went well, he showed us how the gate lock codes worked, made copies of driver license, etc., explained the contract. Easy Peasy. Overall a pleasant experience. I signed up for a storage space today so we would have a space for our stuff while we are renovating and preparing our house to sell. The staff at RightSpace could not have been more helpful and friendly. They took me over to look at the space before I finished the paperwork to make sure I was happy with the size of it. They demonstrated how to use their locks which was great because I had never seen one like the ones used at their facility. They made everything very clear and very straightforward. I am really happy with how they treated me as a customer and I am really happy with the location and quality of the storage space. It is clean and the climate control is very effective. Very friendly and helpful staff. They are helpful with getting all your shipping questions answered. I use the place to ship packages and find it much more convenient then going to the Post Office. Great location and great friendly staff! Had a quick and easy experience with this location. The people were nice and helpful, I could have asked for a better experience. Great location. 10pm-6am the gate is closed so that is a little tricky at night when your wife dumps large amounts of stuff in your truck to "take to the storage unit real quick". Good storage facility. Excellent service. The manager signed me up for a unit - very kind and gracious person! Had a wonderful experience indeed.so caring and we were well taken care of. I was sending a parcel to Canada at the USPS but the parcel was not yet complete. I went in about a week prior to sending the parcel and the staff took the time and informed me exactly what I had to do. I followed their instructions at home and printed the necessary (International) paperwork. When I returned to the USPS office a few days later to mail my parcel, the original staff member who helped me previously, recognized me and immediately took care of the package. The USPS staff were accommodating, polite & professional. I intend to use this location for all my mail services going forward. I found Right Space Storage (the name changed) online in a haste to find a place to put all my wordly possessions. I completed the info on sparefoot and the pricing was exactly what I needed. This was my first storage experience and Russell called me to confirm my arrival. After driving from Chicago, Russell was just what the doctor ordered. He was so patient and kind and prepared my paperwork for me so I would not have to return until necessary. Russell spirit really lifted my spirits and each time I talk with him he is just as kind. He accommodated me when I needed extra supplies and water on those extra hot days. 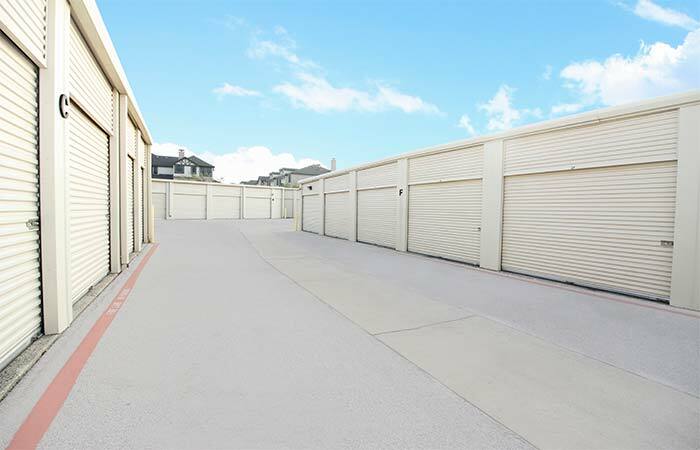 Russell has made my storage experience so pleasant and I will be certain to tell all my family and friends about Right Space Storage. I have used them on several different occasions for both my storage and postal needs. They have always given me the best customer service! They have recently changed managers, and Russel is the best! He greets everyone with a smile, gets to know his customers by name, and wont let you leave without a handshake. The office is always clean and neat, even during the busiest holiday seasons. I have never had a less than great experience there, and would recommend them to anyone for storage or shipping. They are quick and efficient at making sure to save people's time without compromising great, quality customer service!! Great customer service, very friendly and pleasant. Cleanliness is great, and I've had no problems with them. They are always nice to me, and I can understand the delays as it is not in their control. And they are still kind, even with the frustrations of the job and situations.